KARACHI (92 News) – Pakistani martial artists have broken six world records in three new categories at a martial arts contest in Shah Faisal colony area of Karachi on Sunday. According to details, Hassan broke the world record of doing sixty eight push-ups in one minute after placing his hands and feet on rubber balls. Meanwhile, Muaraj Hussain broke the world record of box split stitching. Mujataba Hassan has broken American record of breaking walnut and broke 130 walnuts with nunchuks. Muhammad Rashid has broken 153 walnuts in one minute and also broke plates with nunchuks. Taj Muhammad has also broken the world record of doing 1632 push-ups in one hour. 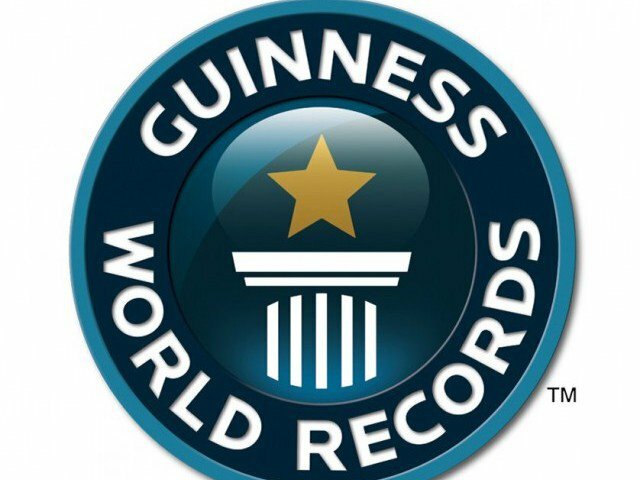 The organizers of the contest said that they will send footage and documents of the records to the Guinness Book of World Record and certificates will be received.